Its Healthy Snack Wednesday (H.S.W), woohoo!!! And we are doing a giveaway, double woohoo! Make sure to read to the bottom for the contest. We have been so lucky to have so much support for H.S.W. from both readers, and amazing healthy snack companies. This week Chobani (that’s right, the makers of the delicious, all natural, healthy Greek yogurt), had offered to sponsor snack time. Well of course Lara and I said yes. Not only is Chobani sponsoring our blog contests, but they are also generously providing a snack time for our work’s “Biggest Loser” contestants in February! A little background. 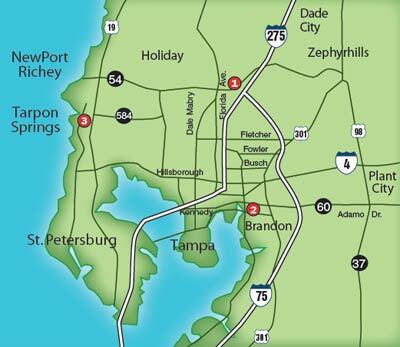 I am from a town in Florida that borders Tarpon Springs, which is kind-of a Greek mecca. I grew up on gyros (YEE-RO, NOT GIE-RO). greek salads, and souvlaki so good that you could only imagine them in your dreams. I mean, these are the real deal. And amazing greek food is definitely one of the only culinary attractions that Boston is SERIOUSLY lacking. So that is my back story, now on to the Chobani recipe creation! I already use Chobani in the place of sour cream, in things like dressings, sauces, and marinades. But today I wanted to give you something that really centered around the yogurt. Lara was going with a savory dip, so I decided on sweet. A consult with my sister confirmed I would be recreating her favorite fruit dip. And a look in my pantry told me I would also be creating some peanut butter banana deliciousness! These dips came out SO yummy! I actually had to stop myself from eating them with a spoon, because nothing is healthy when you eat mass quantities! I will also warn you that although the peanut butter banana dip is healthy, and the ingredients are good for you, it is high in calories. This would be the perfect snack for post-work out, but not for a day lounging on the couch. Both of these recipes can be altered to your liking. Try almond extract instead of vanilla. Use a flavored yogurt instead of plain. Sub Chocolate Nut Butter for the peanut butter. Mix it up, have fun with it, and enjoy! What will you dip in your Chobani dips? Serve with apples, gram crackers, or anything your heart desires! Taste. The sweetness will depend on the ripeness of your banana. Healthy Snack Wednesday Chobani Giveaway! One lucky winner of Eat.Live.Blog. will be rewarded with a sampler case of Chobani Greek Yogurt! The winner will get to sample a whole slew of Chobani flavors, what could be better than that? So what do you have to do to enter? Well, I am glad you asked! REQUIRED ENTRY- Comment on this blog post about what recipe you cannot wait to try using Chobani Greek Yogurt! Bonus Entry- Follow Chobani on Facebook or Twitter and leave a comment letting me know you did so. Bonus Entry- Subscribe to www.eatliveblog.com and leave me a comment letting me know! If you are already a subscriber, just leave me a comment letting me know that! Winner will be announced on Monday, January 24, 2011 at noon. Contest will close to entries on Monday, January 24, 2011 at 9am. 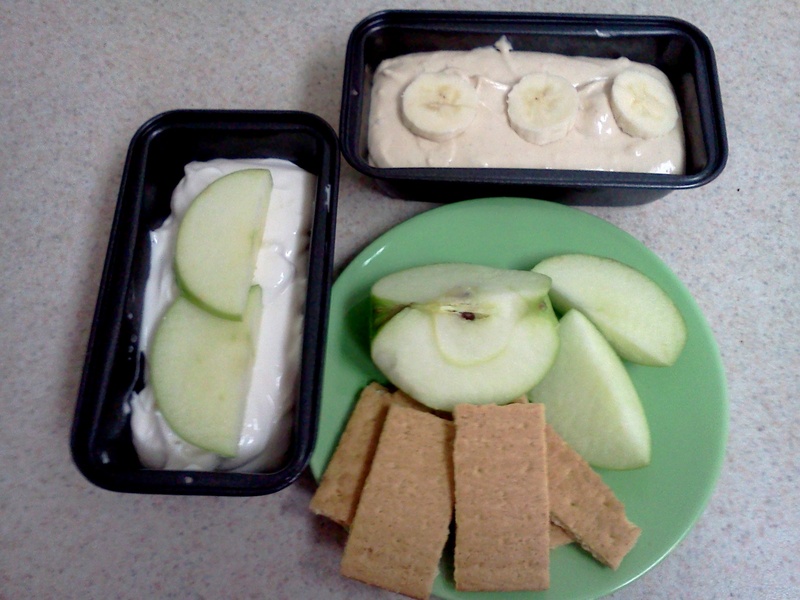 This entry was posted in Recipes and tagged dessert, dip, healthy, potluck, recipe, yogurt by reneeh. Bookmark the permalink. Love the yogurt and I can’t wait to try the recipes. I’m known for my interesting (often odd) food combinations….and I get very creative with Greek Yogurt! I mix mine with canned pumpkin, sugar free maple syrup, a sprinkle of cinnamon, and Kashi GoLean Crunch cereal! I’m a subscriber to your blog via Google Reader. Oh, and I do subscribe to your blog! From this post I can’t wait to try Chobani Peanut butter Banana Dip & From Chobani’s website I can’t wait to try Chobani Vanilla Pound Cake! I love that Lara did savory dips and you did sweet ones! The peanut butter banana dip looks awesome! And I of course re-tweeted! 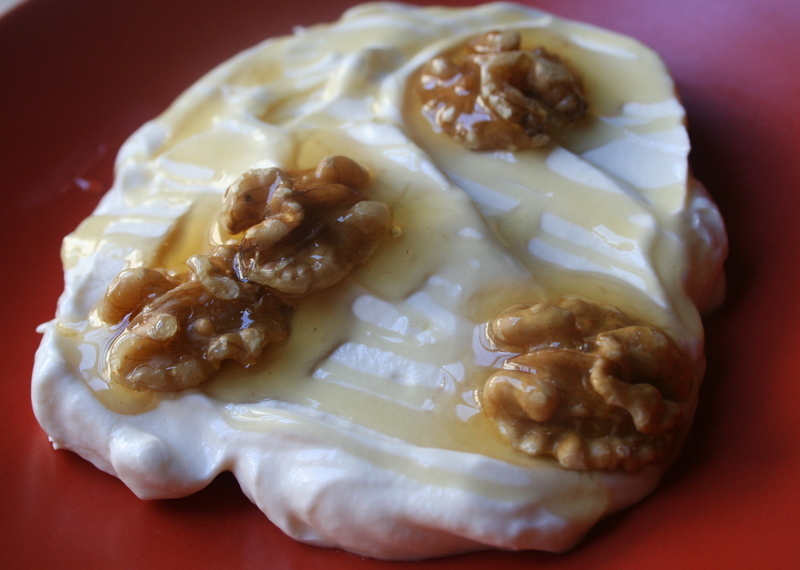 I love greek yogurt, but admit I have never tried it with Honey & Walnuts like you pictures– that looks divine! I also follow Chobani on both facebook & twitter! I love Chobani! I’d really like to try the recipe for Lemon-Blueberry Chobani Loaf from their website – looks so delicious. I would obviously try one of your recipes! the fruit dip is calling my name! I have already used the plain Chobani in an ‘alfredo’ sauce, and want to try in a more traditional mac & cheese dish! I LOVE Chobani…love it! I use it in so many things including cakes, smoothies and in my tarter sauce recipe as well. It’s perfect with just about everything, especially straight from the container. I think I’d be most interested in trying it in a mexican enchilada recipe with it, or in a creamy soup. Thanks for such a great giveaway! I can’t wait to make the Cho-Nana Bread on the Chobani website. I do love to use greek yogurt to make tahini sauce! try it out – thanks for the tip! The PB dip looks amazing. Would love to experiment with plain in a muffin or coffee cake recipe. 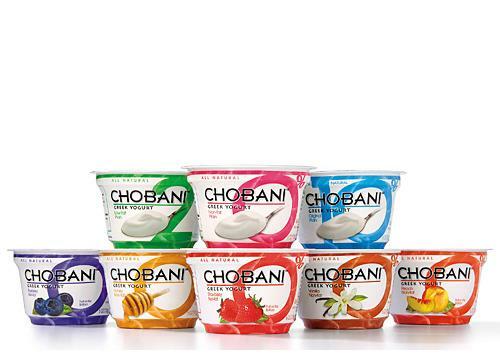 I would love to try those fruit dips with my Chobani! I am looking forward to trying Chobani 2% to make chicken tikka masala! I have totally made a pb + honey + plain greek yogurt dip too – so addictive. I follow Chobani on both Facebook and Twitter!!! Can’t wait to try the pb banana dip! I’m tweeting about your giveaway too. I am ALL OVER that peanut butter banana dip. With graham crackers, most likely. I already follow Chobani on Facebook and Twitter. AND I subscribed to your blog via Google Reader! Woot! I love Chobani so much, it’s almost an addiction. I’m anxiously awaiting the arrival of the new flavors in my local stores. I’d love to try any of the recipes since I’ve never even tried Chobani before! I KNOW! But the peanut butter banana dip looks great! Love your blog and I can’t wait to try the Chobani Fruit Dip. Also, I tweeted about you and Chobani, liked Chobani on Facebook, and follow Chobani on Twitter. Thanks! The peanut butter & banana recipe sounds delish! Hi! I saw this giveaway on Twitter. I love CHO! I eat the plain Greek with lots of blueberries and a bit of honey. I also tweeter your tweet specified above! Crossing my fingers! I also follow Chobani on Facebook and Twitter! i am going to try the chobani fruit dip tomorrow! it’s a lot healthier than the recipe i always use. and it’s probably yummier! Um…Peanut Butter Banana Chobani Dip..yum! Cannot wait to try! and btw, what an amazing blog you have here. I read on my google reader and it is not nearly as exciting and coming to the actual site! Thanks Marissa! I just ate the rest of the peanut butter, so amazing! I sent a tweet! BONUS!! I’m following Chobani on Twitter! AND the recipe I would try would probably be banana bread but incorporating yogurt for some of the fat… I love quick breads (banana especially) just not all of the calories! And Chobani makes everything better. I would also like to try your Chobani Fruit Dip recipe! 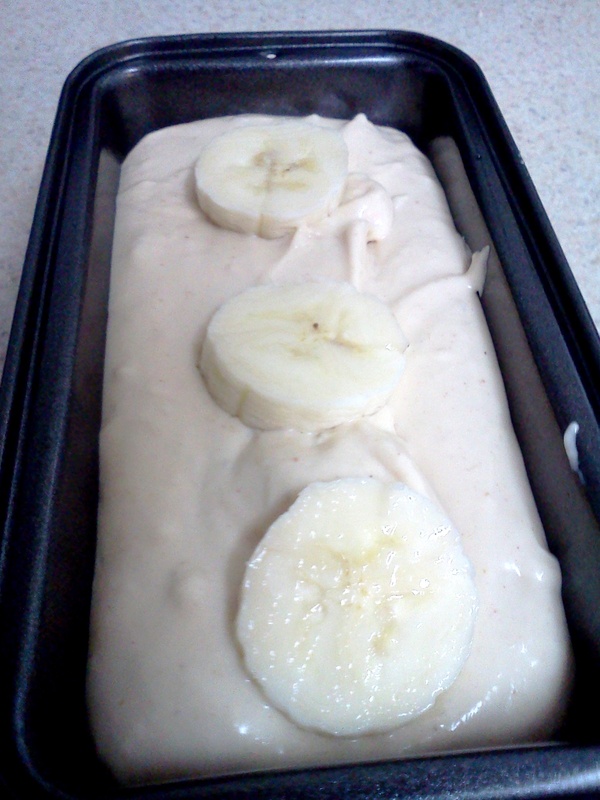 I have a banana bread recipe that calls for yogurt (in place of some of the butter/oil, I think). I’d LOVE to try it with Chobani and make it extra protein-packed! A client told me she loves to add Tastefully Simple seasonings, Garlic Garlic, Onion Onion, or Smoked Paprika and Garlic to Chobani Greek Yogurt instead of using sour cream and mayonnaise. It makes it zippier! I just like my greek yogurt plain! i swore up and down that i hated yogurt and that it was nasty. 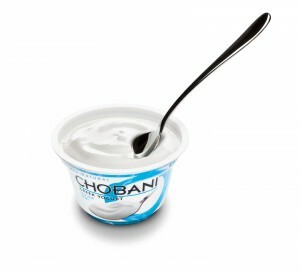 turns out i only hated yogurt with fake sweeteners and all that jazz…and that i love chobani. peanut butter banana dip sounds amazing!